Small groups were one of the founding characteristics of the Methodist movement that became the United Methodist Church. They provide encouragement and accountability in a way larger settings cannot. Whether studying the Bible or a book together in Sunday School or learning about missions throughout the world in United Methodist Women, we invite you to join a small group. Don't see one that fits you? Ask Pastor Crystal about forming a new one! A youth group...only junior! Those too young for teen ministry are invited into discipleship through kid-led games, Bible lessons, healthy snacks, and a fun project. We do not meet during school breaks, so check the church calendar to make sure we are meeting. Join us for this adult class taught by Pastor Crystal. Here, we learn from the Bible and varying curriculum connected with the Sunday Worship Sermon. Kids of all ages take part in a lesson just for them. 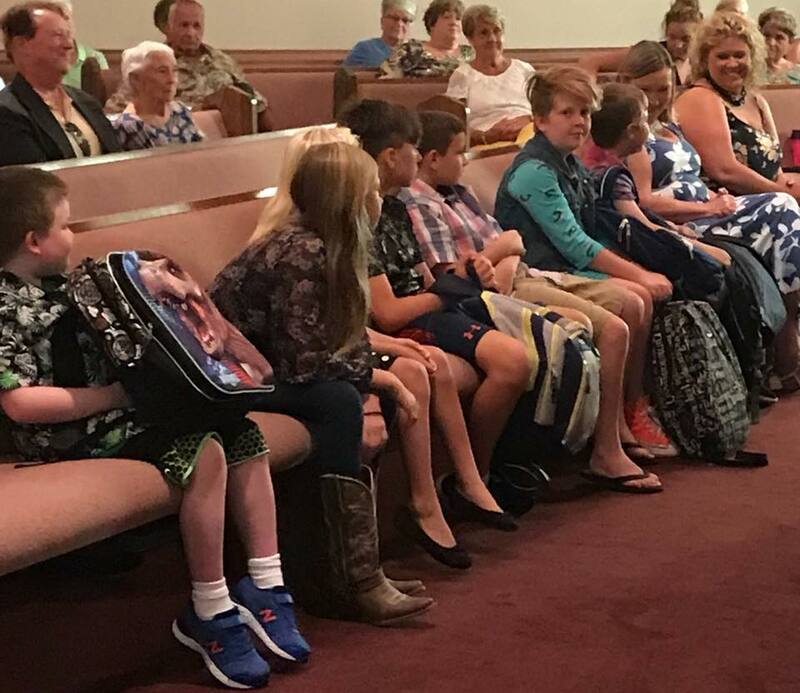 After the Children's Sermon, children are invited to follow the teacher down to the fellowship hall to learn a Bible Story. This is available every Sunday except the first of the month when children participate in Communion and 5th Sundays. UMW is an international organization of women with chapters all over the world: dedicated to helping the poor, promoting the welfare of families, and providing educational opportunities for women of every age. Our chapter is energetic and committed to meeting the needs of the modern world. Ladies generally donate $2 at each meeting to help support activities. 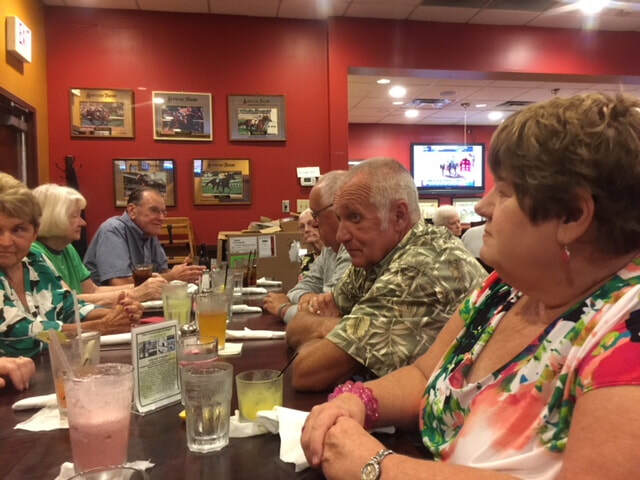 Join Tanner Valley UMC friends for dinner at one of our local restaurants. Location changes each month, so pay attention to the church calendar on our home page for where you can find us.